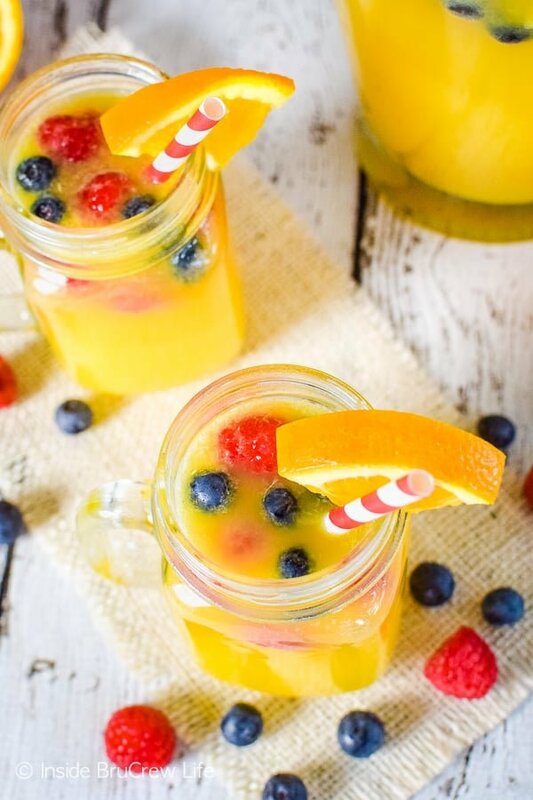 This easy Pineapple Orange Punch is a delicious drink to serve at any type of party. Fresh berries, fruit juice, and Sprite makes a delicious kid-friendly party drink. I have come to the realization that I am old. Ok, maybe not really that old, but I’m heading that direction quickly. How do I know this you ask? Well, there are few things that I have started to notice about myself that indicates old age is rapidly approaching. Don’t get me wrong. I still feel young at heart, so I have that going for me. Plus, we work out consistently and eat right most of the time, so that helps. 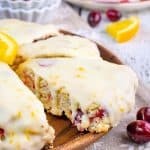 It has been a good month of indulging on holiday sweets and treats and going out to eat with our family, but I think it is a good time to start making a Triple Berry Orange Smoothie and some Broccoli Cheese Egg Muffins for breakfast instead of muffins and donuts! How do I know old age is approaching? Well, I have multiple creaks and groans in my bones and muscles every morning as I get up out of the bed. Each morning I am finding new wrinkles on my face and gray hairs on my head. And then there is the fact that any little obnoxious sound gets on my nerves. The other day, I was trying to work and all I could hear was the bathroom fan running. I could not concentrate until I got up and turned that annoying fan off. Peace and quiet is where it’s at! The biggest indicator that I’m old though is that I cannot stay up late anymore. I used to be the biggest night owl because my brain would work best late at night. But now, 10 pm hits and I just cannot keep my eyes open any longer. Of course, that might have a little bit to do with the early morning workouts. But I think the fact that I’m getting older is part of the problem. Not being able to stay up late could be a potential problem for New Year’s Eve. It’s ok if I just celebrate at 9 pm, right? And what better way to celebrate than with a glass of this Pineapple Orange Punch. An easy punch recipe made with Sprite is just the thing. Ok, ok, so maybe adding some spirits would be better. We usually have children running around our house though, so a non-alcoholic party punch recipe is one that everyone can enjoy. 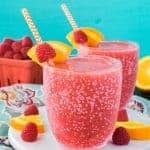 Stir together the three kinds of fruit juices in a large pitcher or bowl to make the best party punch. Chill this mixture in the refrigerator until time to serve it. Pour the Sprite in right before serving, so it does not lose the fizz. 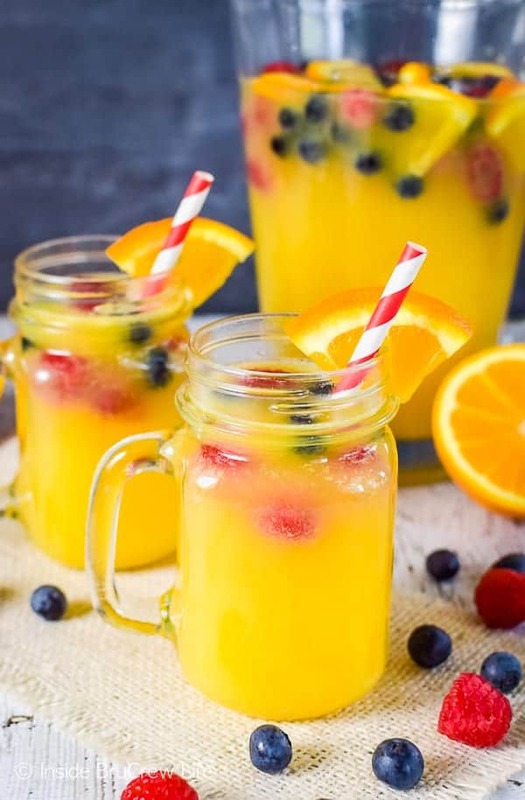 Float some fresh blueberries, raspberries, and orange slices in the pitcher or bowl, and the punch is ready to drink right away. 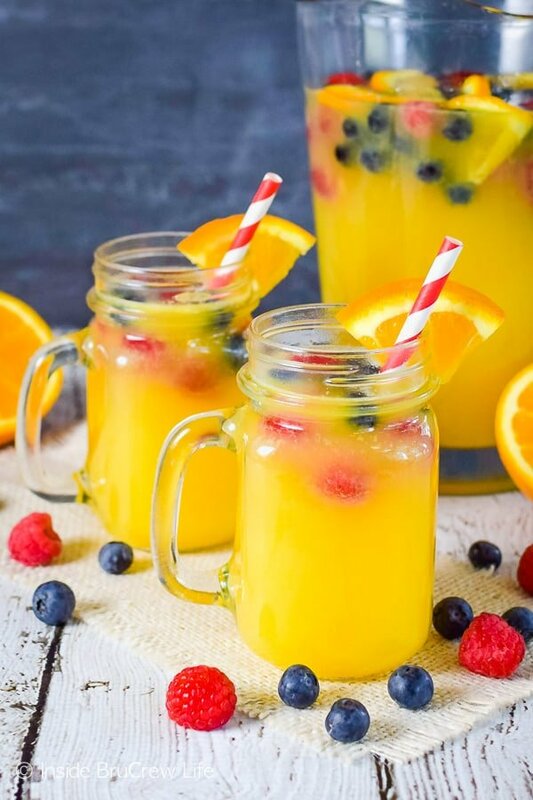 Add a slice of orange to each glass and a cute straw to give this Pineapple Orange Punch a pretty pop of color and flair. If you are having a big crowd, double or triple the punch recipe. You can freeze some of the juice and fresh fruit in a mini bundt pan to create a fun ice ring. Float this ring in the punch bowl to keep the party punch chilled longer. Fresh veggies and garlic add plenty of flavor to this easy Tomato Basil Cheese Ball. Serve it with an assortment of crackers or pretzels. These easy Turkey Club Pinwheels are full of meat and cheese. Little pinwheels are a delicious appetizer that you can make ahead of time for parties. 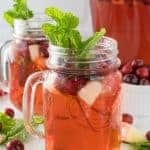 A pitcher of this Sparkling Cranberry Apple Punch makes an easy party punch that the kids can enjoy too! A few ingredients and a few minutes are all you need to make a batch of this Easy Homemade Salsa. It’s perfect with a bag of tortilla chips. Enjoy this Cranberry Pineapple Punch while you ring in the New Year. The frozen berries and lime slices make it so pretty for the holidays. These little Blackberry Brie Bites are a delicious little snack to add to appetizer trays. Melted cheese and jelly pairs so well together. 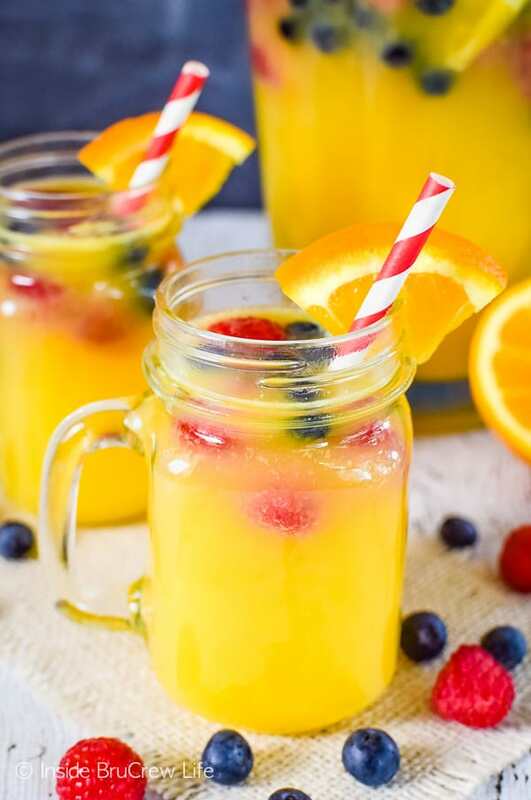 This easy Pineapple Orange Punch is a delicious drink to serve at any type of party. 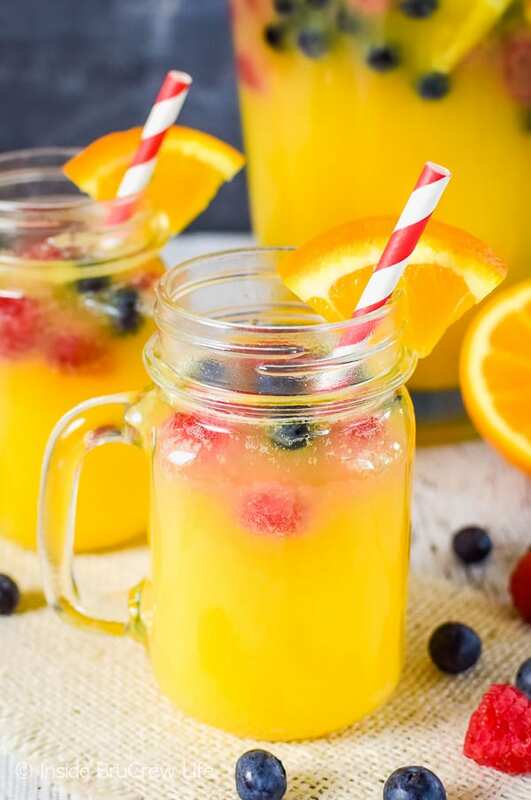 Fresh berries, fruit juice, and your favorite clear soda is a great way to make a kid-friendly party drink. Combine the pineapple juice, orange juice, and key lime juice in a pitcher. Refrigerate for a few hours to chill the juices. Right before serving, stir in the Sprite. 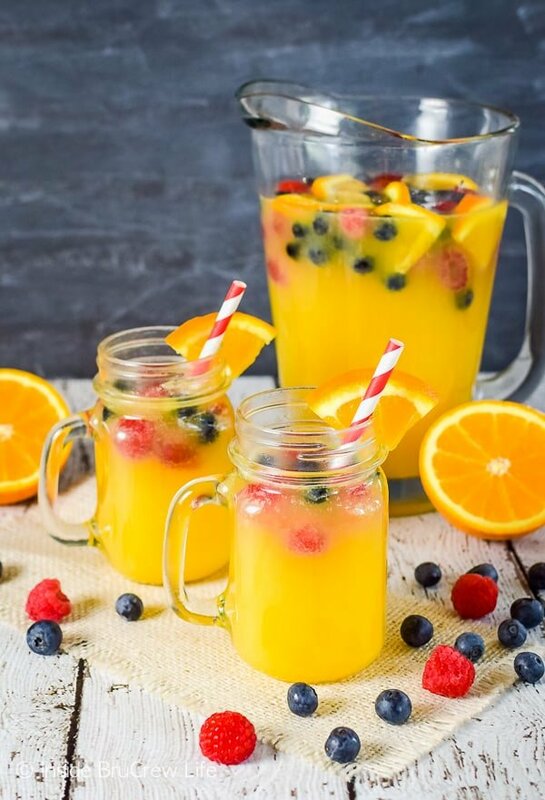 Add fresh berries and orange slices to the pitcher. Top glasses with an orange slice. Serve immediately. 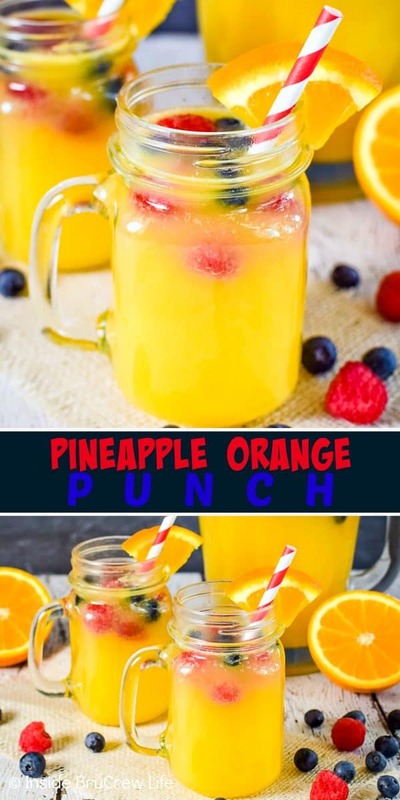 *The post and recipe for this Pineapple Orange Punch was first published on December 30, 2015. The pictures and post has been updated and republished on December 28, 2018. Totally with you on the 10 pm bedtime situation, but I also blame that on the 5 am wake up and work out thing! 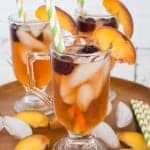 I’ll gladly sip this delicious punch on NYE! 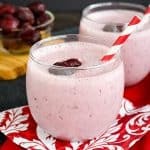 Love the easy punch recipe!! I like a little fizz in my drinks, but staight up soda is just too much. This will do the trick !!!!!!!!!!! I seem to run in streaks where I’m a night owl … and other times, I’m in bed by 9pm and up at the crack of dawn! Something tells me I’ll well into dreamland when the clock strikes midnight! 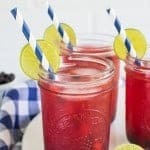 This is such a versatile and pretty drink! We host quite a few parties, and I can see this being party of our festivities all year long! Happy New Year!!! And I don’t think you’re looking older. You are beautiful! This drink looks perfect for a family friendly New Years party! The kids were drinking your punch last night. It was really good. That’s so awesome to hear! I’m glad your family enjoyed it! This looks so good and refreshing. Thanks for sharing the recipe and tips.